Here is a Free ABC’s printable for you to enjoy with your little ones! 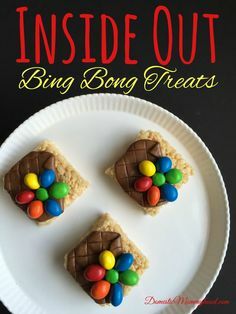 All you need to do is print it off and turn it into your own little book for your young one to color and practice with. You can do one letter per day or as many as your little one wants to do. I find that it is very special to my youngest if we do one letter per day. She gets pretty excited when I pull it out and we finish up the letter and then we work on a craft that starts with the same letter. We did apple stamping with the letter A along with having an apple snack and so on. What are some ways that you work on your ABC’s with your little ones?? 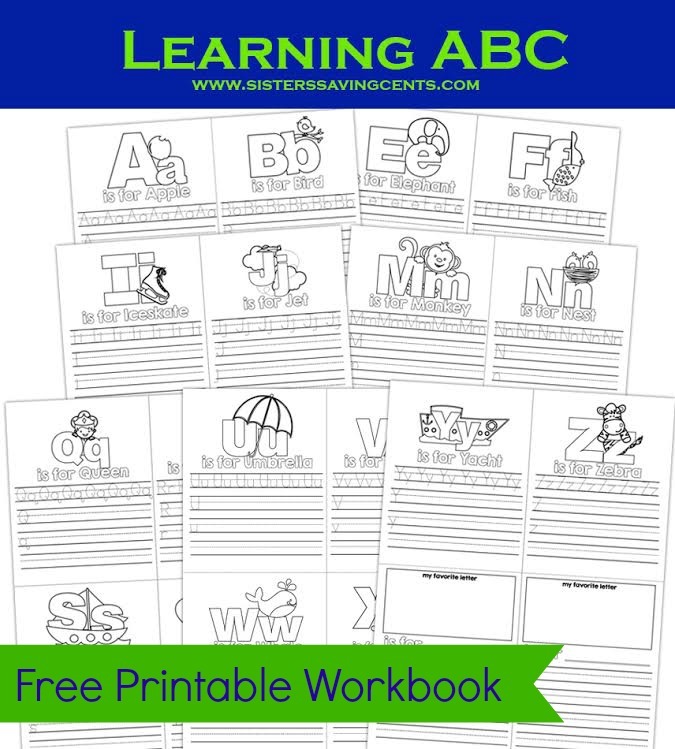 Did you find this Free ABC’s printable useful?